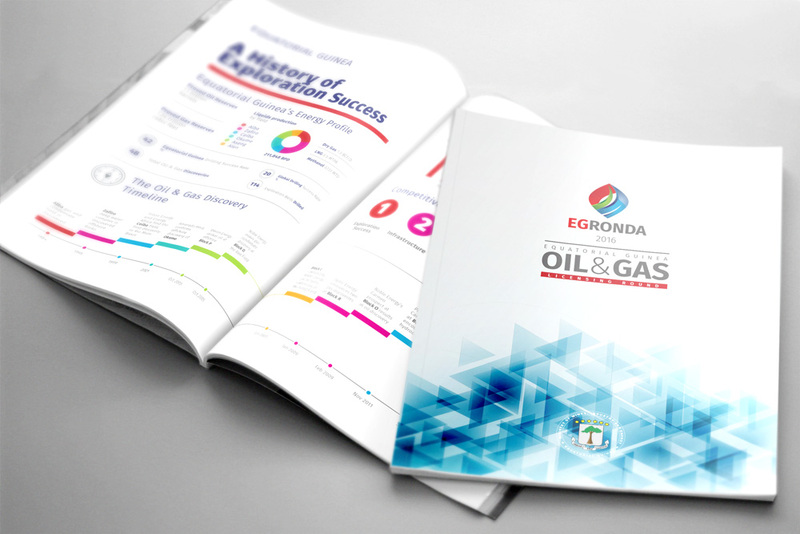 The EG Ronda 2016 is Equatorial Guinea’s oil and gas blocks bidding round for 2016, where the Ministry of Mines and Hydrocarbons promotes 17 petroleum acreages in the country’s territory to global oil and gas companies. 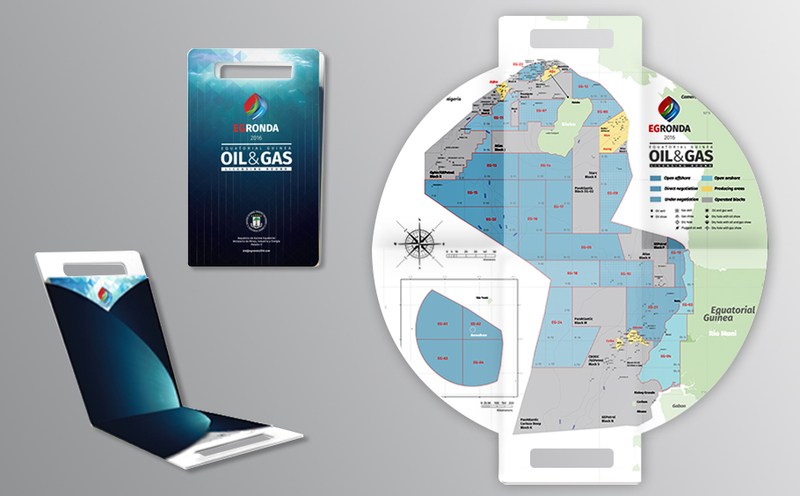 Equatorial Guinea’s oil and gas licensing round, the EG Ronda 2016, is a global promotional effort requiring high level events organized by ABC; presentation of a wide range of data through maps, brochures and digital content; and a website at the center of the marketing effort. 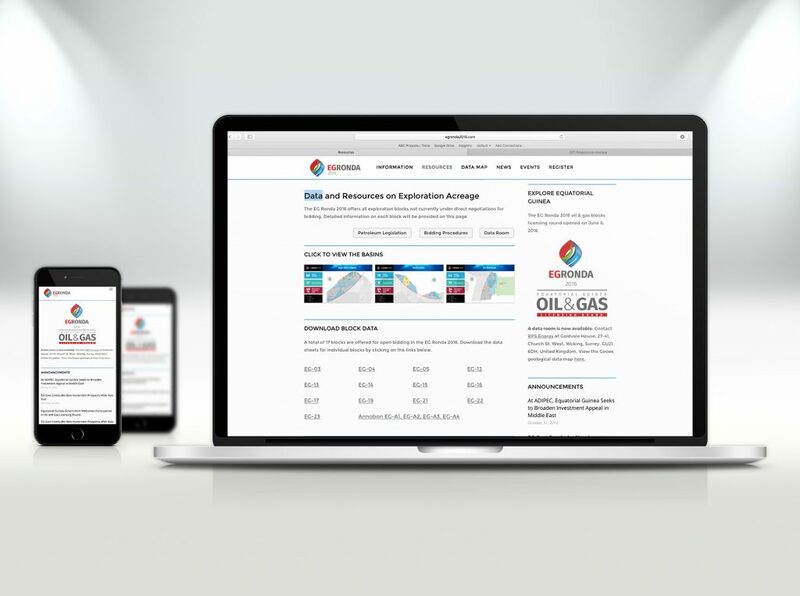 ABC believes in stronger African brands. 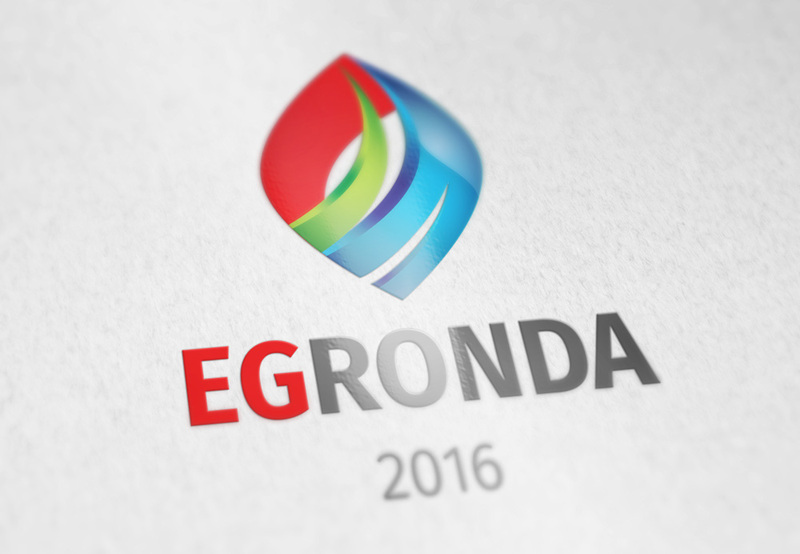 The EG Ronda 2016 is a showcase project where ABC was able to build an entire brand from the logo up, then utilize the brand through multiple platforms and channels, including a frequently updated website, to achieve measurable results.